CT Cars > Car Maintenance > How often should you have your car serviced? Regular car servicing enhances the safety, lifespan, and reliability of your vehicle. It allows for early detection of small faults making the chances of breakdown much less likely. Moreover, research shows that a car with a full-service history has a resale value of up to 26 percent more than similar sub-serviced specimens. But how often should you have your vehicle serviced? Most new cars come with an in-vehicle maintenance reminder system, which makes mileage-based schedule obsolete. The system takes into account a number of vehicle operating conditions and provides alerts on the dash when it’s time to check fluid level, change engine oil, inspect component and other car maintenance services. As a good rule of thumb, it’s recommended to have your car serviced after every 12000 miles or 12 months, whichever comes first. 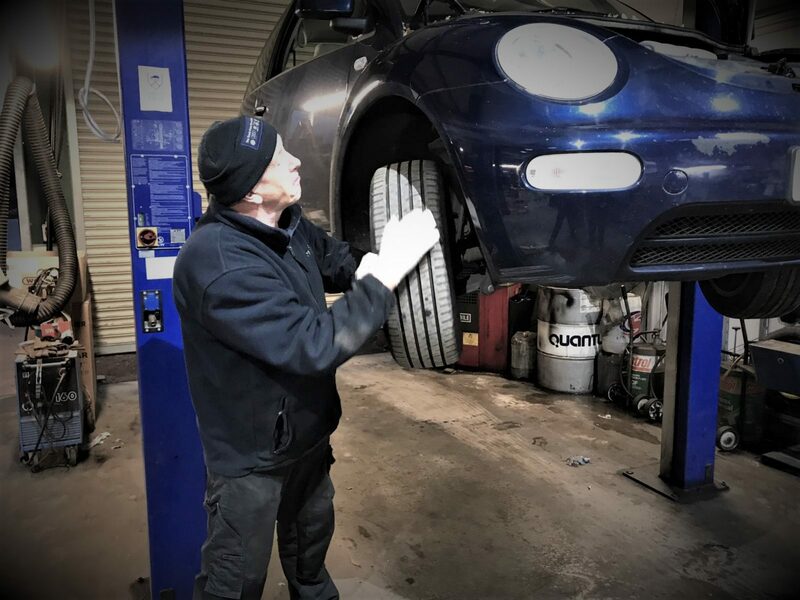 However, for those who drive many miles a year and heavy car users, it’s essential to have at least an interim service after every six months or 6000 miles. Despite the conflicting information about when you should actually have your car services, the answer to this question lays in your car’s manual pack. Follow your factory recommended maintenance schedule, which gives detailed information regarding car repairing and maintenance of your vehicle. Every vehicle needs to be serviced to maintain proper working condition. At CT Cars, we have what it takes to offer an unrivaled level of service. For more than 38 years, we’ve been carrying out all types of car servicing and repairs for residents of Surrey and the surrounding area. For more information about our services, call us at 01483 285792 today!